By far the one question I am asked over and over is how to go about finding freelance blogging jobs. I’ll be honest here, I am very surprised that so many women (and a few men) ask me for advice. It’s a bit humbling. There are far more successful freelance bloggers who earn MUCH more per blog post than I do. 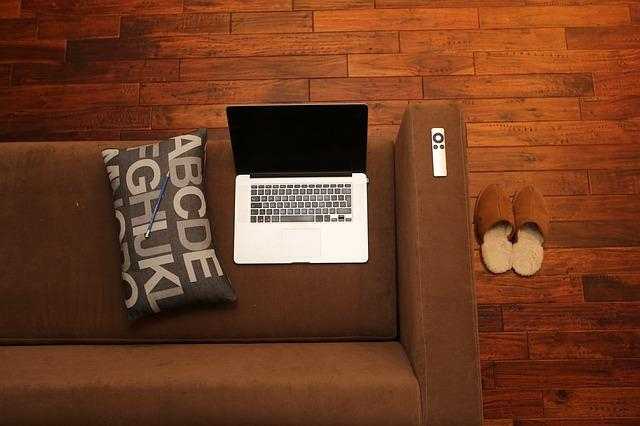 However, freelance blogging was what allowed me to transition from a day job to working at home. Since then I’ve added virtual assistant work, blog management, and in the past several months, blogging has picked up. In the beginning of my work from home journey I heavily relied on freelance blogging for my income. From there I experimented, found what I liked, what I hated, and customized to my liking. I have many blog posts on my journey finding freelance blogging jobs. But since I’m asked so often what steps I took I want to lay it out all here in one blog post. Plus, I do feel like I have one advantage on giving advice: I made a ton of mistakes when I first started. And maybe, just maybe, I can prevent you from making the same mistakes that cost me a lot of time and all kinds of frustration. Here’s how to find freelance blogging jobs if you’re a complete beginner. My jack-of-all-trades mentality in the beginning was a HUGE mistake. If you are a generalist it’s going to be really hard to sell yourself to a client. Or at least, decent paying clients. After pitching over a hundred different prospects I can promise you that the majority of small business and blog owners do not want writers who “kind-of” know what they’re talking about. They want writers who know their niche. Narrowing down your writing topics should be your first step. You need to, at least at first, choose topics that you have experience in. The rate at which I got hired for insurance blogging jobs was astounding compared to my generalist track record. And the thing I heard from almost all of my insurance related writing clients was that it was hard for them to find writers who actually understood what they were writing about! Makes sense. After getting those first few insurance related jobs I focused on growing my blog which led me to being able to land personal finance writing jobs. Those gigs were of much more interest to me. Your first step is to narrow down a few topics that you have experience/knowledge in. There is a small business centered on every topic under the sun. If you have knowledge or experience in something then you’re going to be able to find a paying client. You need a platform. A place where potential clients can check you out. You need either a writer’s website or a blog that is focused on the topic you’re trying to get jobs in. You don’t have to do both. 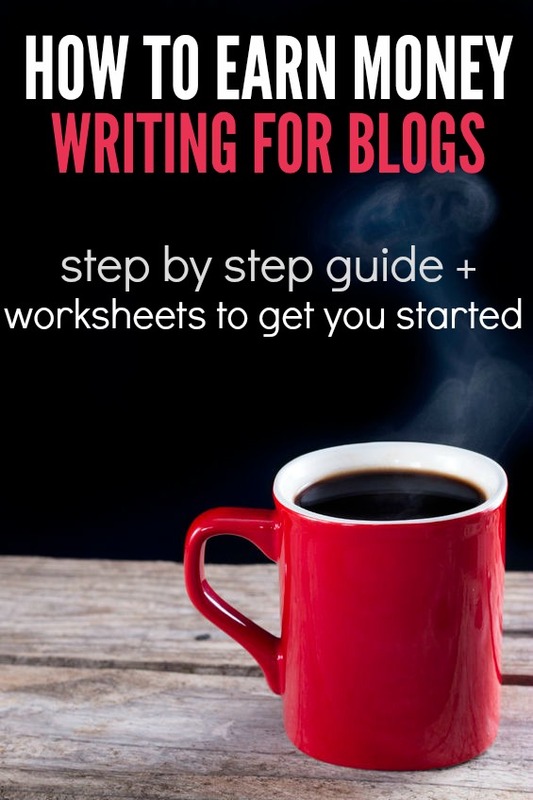 If you don’t want your own blog set up a simple writer’s website. 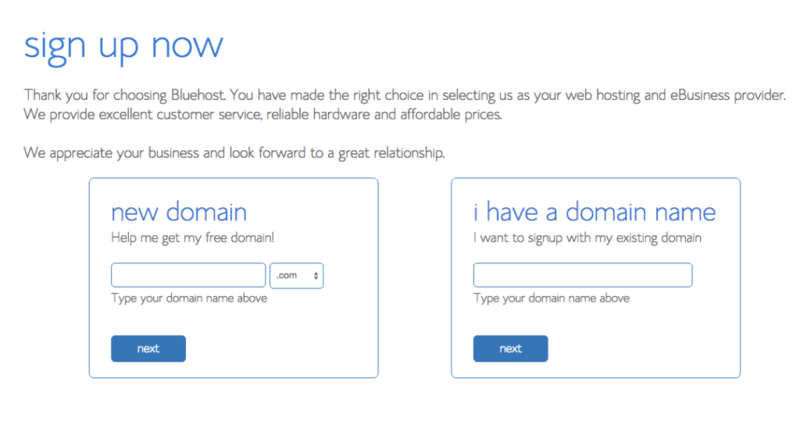 If you’re going to start a writer’s website, a domain that is your first and last name will work unless you’re wanting to come up with something different. I have a tutorial on how you can start a site for as low as $2.95/month. After you follow those instructions you can use a free theme in WordPress for your writer’s website. This is a VERY small investment to build a freelance writing career. This seems like an awful lot of stuff to do before even trying to get writing jobs, right? I know it can feel like that, but it’s necessary. Nobody is going to hire you if they can’t see what you’re capable of. You need writing samples and there’s just no way around that. No matter which method you choose be sure that the writing clips you’re getting are on topic with what you want to be paid to write about. When I first started this blog I spent WAY more time submitting guest posts to popular blogs than I did writing for my own blog. One blog rejected three of my posts before finally accepting one. Another very popular blog rejected two of my posts before finally accepting one. I was determined to get featured on big blogs in my niche and it completely paid off. It’s not easy work when you’re starting from nothing – but everyone starts from nothing. Keep that in mind as you work on getting solid writing clips and know that your effort will pay off. Once you have at least three writing samples link back to them from your writer’s website or blog. Cold pitching is FAR more effective than competing with hundreds of other writers on job boards. However, if you go about it in the right way it’s also possible to find solid clients from job boards too. 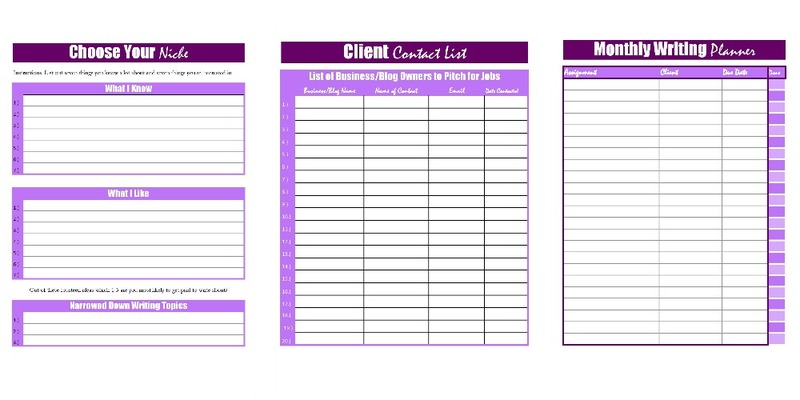 Cold pitching is simply finding blogs/businesses in your niche that you want to write for and sending an email pitching your services. It sounds a little scary but it’s pretty effective. The first thing you should do is perfrom a google search for the topic you want to write about and go through the results. When I was first starting I would do a Google search such as “Insurance Marketing Blogs/Companies.” From there I’d go through the search results look for a website that was selling a product or service and that had multiple writers on its blog. I saw that you have multiple writers on your blog and wanted to introduce myself in case you’re ever in need of another writer. Love what you do. If there’s ever anything I can do for you just let me know. When you’re cold pitching and are able to successfully narrow down a niche that matches your skill set you have a much greater chance of being hired as a writer. You have very little competition and to be frank, a lot of business owners wait for help to come to them rather than going out and finding it themselves. The worst you will be told is “no.” I am a super introverted person and when I first started, cold pitching was way out of my comfort zone but I did it anyway. Now being told “no” does not bother me one single bit. Remember, rejection is proof you are trying. Spend a couple minutes each day glancing at the job board ads and only apply to the ones that are relevant to your niche. That is the key to getting job board jobs. You HAVE to stick out from the crowd and the only way to do that is to highlight your knowledge on the particular subject. Also be sure to thoroughly read the job descriptions as many will want you to use certain subject lines on your emails, etc. Again, don’t spend more than a few minutes each day on job boards. You’re better off cold pitching. Ahh, this is the tricky and slightly controversial part. There’s actually no right answer to this question. Several factors come into play. Your experience, writing ability, and niche will help determine your rates. I will tell you what I did and give you some general guidelines though. When I first started I charged $20 for a 500-700 word article. After easily landing a few clients at that rate I increased my rates to $25. Then to $30. I eventually got to $50/blog post. There are many writers in my niche who earn much, much more than that. But again, your pay is highly dependedent upon who you are writing for. I care about being paid fairly but I also highly value the type of person I’m working with. I do not want to feel stressed out all the time. I don’t want to work for people who want tons of edits and last minute work. Other writers are willing to work with a little more stress for higher pay. There’s no right or wrong here, it depends on what YOU want. If you’re first starting out I think it’s reasonable to ask for at least $20-$30 for a 500-700 word blog post if you’re writing for a for-profit blog. If you’re writing for a business blog (sells a physical product or service) I think it’s reasonable to ask for at least $40-$50 for a blog post. If you’re writing on a highly niched topic that not a lot of people are knowledgeable about, you can definitely charge more. 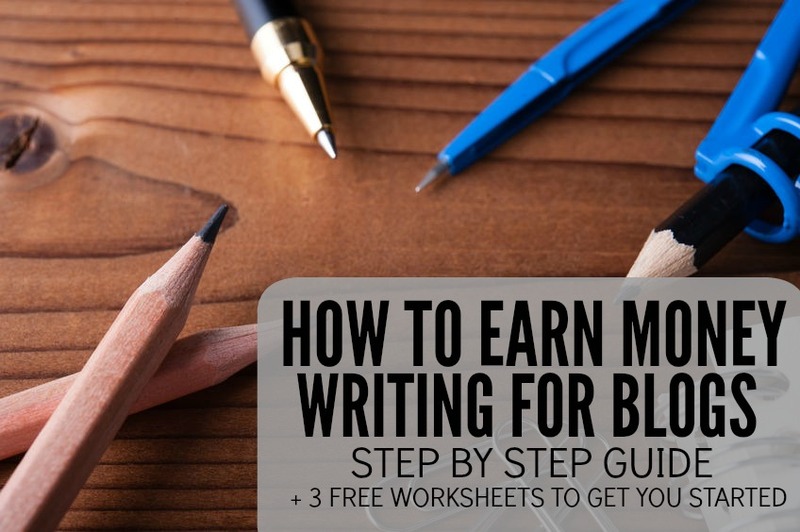 Note: If you’re serious about earning as a freelance writer I recommend the Earn More Writing course from Holly Johnson. Holly earns $15,000+ per month strictly from writing. Her course is structured to teach you everything she knows plus how to find those high paying clients. You can check out the course here. When you start talking prices with a prospect you’ll get a feel for how much you can charge. If you easily get what you ask for you need to start slowly raising your price for every new client until you reach the sweet spot. It’s trial and error. Just DO NOT take less than what you’re worth. Some people expect writers to work for $5 an article. You don’t want those type of clients. Another thing to consider is the frequency in which a client needs you. For instance, if someone wants to hire me for one blog post per month I’m going to charge more than the person who wants eight blog posts per month. Again I cannot tell you exactly what to charge. It took me a lot of experimenting to figure it out and it’s going to take you some experimenting as well. If you’re just starting out and feeling a bit frustrated I want you to know you’re not alone! When I first started I made all the wrong choices. I pitched 100 people and heard nothing back from 95 of them. I was looking in the wrong places and trying to be a jack-of-all-trades. Now I have people emailing me all the time asking if I’m for hire instead of the other way around. Once you get some experience and get your name out there this all becomes so much easier. But it takes time. Time and hard work. If you want to make a career out of this you have to be willing to put in the hard work. There’s no other way around it. Don’t give up! I have started offering writing services to some of my clients (to really help them with content marketing) and it’s nice to be able to earn a side income from this as well. I started off with $50/article, which is very OK for me, since my living costs are not too big. Right now the client is in the cleaning business, so I need to do some reading, but personal finance, blogging or community management are really up my alley. Will try to develop this side of the business more, even if web design does pay quite well. Do you know where I can start off from, I am looking for a great job where I can earn good as I have a small daughter. I would want to work from home. This post has helped me a lot and gave me the courage to reach out for what I hope can land my first writing job. I have not done cold pitching and often times I am afraid to do so because the majority of times when. I feel I would get offended. But, the best and effective way is cold pitching. It is a way to stay out of my comfort zone, like you mentioned in the post. I would follow some of the steps in your post! Thank you for the share. I really appreciate you wrote this post. It gives me a chance to go further and knowing what and how should I look for a writing job definitely helps me. The holiday is coming. Hope it will be a lovely one to you and your kids since there are a lot going on to you recently. This is such a helpful post. I love how you lay it all out and share what you’ve done that worked…and what didn’t work. I know this a late answer (sorry!!) but I would look around at other blogs in the niche and look for hire me pages. I’d also look at sites in the niche I was looking to hire for that had multiple writers, find writer’s who fit in with my overall messages, and check on rates from there. Also, a couple people I’ve worked with have had good luck posting ads on the ProBlogger job board. This post compliments my post today perfectly! 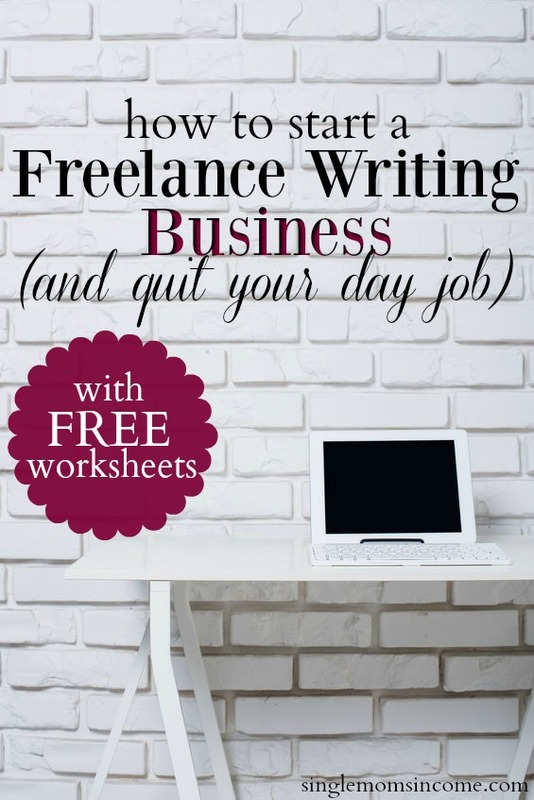 I’m writing about how to start freelance writing. I go into detail about the ins and outs. This post would be really helpful to someone who was ready and knew what they were getting into. Nice write up! This is so helpful to me! I’ve wasted sooo much time on Upwork. I wish I would have found this post sooner. Anyways… Thanks for the awesome info! I have hope that this can actually be done! This is very educational and informing. Please I’m a starter and would want to know if there are jobs i can do from Nigeria. Really finding it hard to find one. I really need one……!!! Thank you so much for all of the valuable tips! My goal for this next month is to start some freelance work, so I’ve been putting some things together on my blog. It is good to hear how others have done it and been successful. This was an AWESOME article!!! I would definitely hire you as a writer! I’m a very experienced writer myself – but new to the area of writing for blogs. I was wondering where/how to start and your article has been a great help. Thanks you! I say this not to be smart but identify a lesson we learned. I am from New Zealand where following an earthquake in our second largest city (Christchurch) so many offices were destroyed. BUT it soon came apparent that with the internet functioning again so many jobs could actually be achieved from home. For example a draughtsman friend found (together with his company who’s office was destroyed) that he need not in the corporate office. He now lives full time in a semi resort location, working from home and driving the 1 1/2 hours to the main office only as required. Although not ‘writing’ such tasks and many others can be completed from home. I would say that due to technology, primarily rapid internet communications about 1/2 of all corporate office functions need not be completed at an office. Hence there is already so much scope for home based work. But to prove this you would need to be reliable and able to sell yourself. Hey there! Let me start off by saying that you’re blog is REALLY helpful! No kidding! It really helped me understand how the entire blog system works! However, I had one question…. how did you find these famous bloggers?? I mean, how would I know them? Or contact them? Just google for the blogs in the niche you’re interested in. From there you’ll quickly see what/who resonates with you and what doesn’t. I just wanted to say thank you for an informative and well-written post. I’ve often thought about indulging in my passion for writing by turning it into a profession, but always managed to convince myself that I wasn’t quite good enough. Your article has inspired me to pursue writing as a career and I am ever thankful for your advice. Best wishes. That’s great, Elle. Best of luck to you!! I was definitely edified by your blog and advice. I am absorbing the information as well as questions and answers provided to others that are experienced or seeking to commence in freelance blogging and other related endeavors. Thank you for providing such beneficial information. My background is as a Financial and Business Analyst and I am seeking to expand by providing services in executive coaching, career advancement and cultivating work primarily online. Any suggestions? I got so much out of this post! Thank you. I went right away to the proboggers site and applied for 2. I started studying how to make this work about a year ago, began writing about then but just recently left my job so I am full throttle in blogging/content development/researching market… etc. This post gave me some hope in an overwhelming stage. 🙂 Thank you. I wasn’t sure if you offered a freelance writing course for beginners or if you could recommend a good place to start. I am really interested in starting to learn more about what it takes to become a freelance writer. I have quite a bit of writing experience, but am just not sure what the next steps are. Hi, I need an Online/Offline typing job. I am very good typist. Thank you 🙂 And best of luck! ey nice blog really enjoyed it. Alexa, what a fantastic post! That is such a detailed article; I can`t wait to dig deep and start utilizing the resource you have given me. Starting a freelance career is the best thing that happens to me. I’m a widow with two children based in South Africa. I’ve noticed that most of the Freelance blogging jobs are strickt on the countries they offer work to. As a beginner, how I Find Freelance Blogging Jobs. I do have experience in Typing. Please suggest me help me out finding a job as very early. Hi Alexa, thanks for the great tips and for the worksheets! Very useful! I’ve recently started a book blog and I think I’m quite good at writing so want to write for clients. You blog post has helped me a lot! Thank you for the valuable information! I truly appreciate this article as I have been dabbling in the idea of writing as a side job because I love to write. SO now I am moving forward with actually pursing this idea as a way to get more information out to the world that still reads. Thank you so much for the information. Great tips! Thanks for sharing it.